Learn what makes Chem-Dry of Wake County different from other Raleigh carpet cleaners. Chem-Dry® has become one of the world’s largest carpet and upholstery cleaning services through the combination of innovative research & technology and premium equipment & solutions. One of our most innovative services is our Hot Carbonating Extraction process, which improves upon the typical hot water extraction (steam cleaning) system of other cleaners for a deep clean that dries quickly. Your carpets and upholstery will dry in just a few hours, not days. Through revolutionary technology such as harnessing the power of carbonation, Chem-Dry® is able to offer exceptional results that you won’t find anywhere else. Our unique combination of healthy cleaning solutions + powerful equipment make Chem-Dry of Wake County the natural choice for healthy carpet cleaning. Chem-Dry of Wake County takes pride in bringing the Chem-Dry® services and standards to our customers here in Raleigh & Cary, NC. 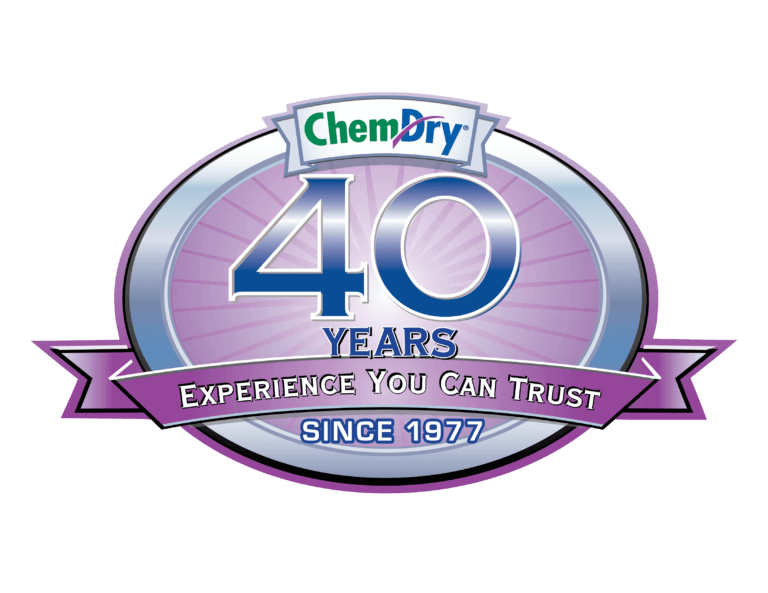 At Chem-Dry of Wake County, we follow the same highly effective, proven principles and methods used by Chem-Dry® franchise owners throughout the world. Chem-Dry® cleans an estimated one billion square feet of carpet each year throughout the world, and we use that experience to serve our customers better than anyone else. Chem-Dry’s innovative technology provides many advantages over traditional carpet cleaners. For starters, our cleaning equipment and solutions use a fraction of the moisture that most traditional steam cleaners use, which means your carpets are getting dry quicker and there is less chance for mold to grow. Another advantage is that Chem-Dry’s cleaning solution does not leave behind a sticky soap residue, which can attract more dirt and thus require more frequent cleaning appointments. Our most popular cleaning solution, The Natural®, leaves your carpet cleaner, and is environmentally friendly and Certified Green by the FDA. The Natural® is non-toxic and safe for kids and pets, ensuring a healthier living environment. All of these factors work together to ensure that Chem-Dry of Wake County can provide a drier, cleaner, healthier cleaning for our clients. Furniture and carpet can wear out over time, however, you can prolong the life and performance of your furniture and carpets with routine professional cleaning. 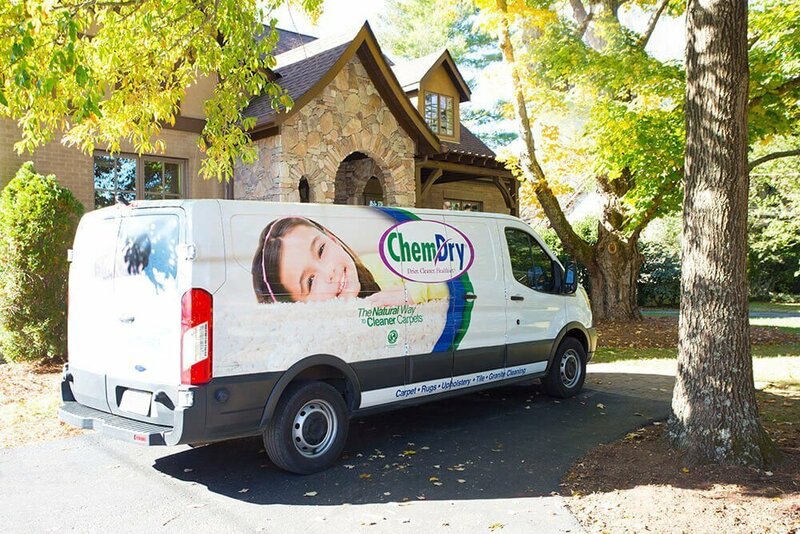 The experts at Chem-Dry of Wake County will help you maximize your investment with fast and efficient service that delivers quality results. In order to ensure customer satisfaction, we refer to our brand promise and stand behind our quality service 100 percent. The Carpet & Rug Institute has even awarded us the Badge of Approval indicating our dedication to green cleaning! You won’t find a superior choice for a carpet cleaning service in Raleigh! We promise to delight our customers with the cleanest and fastest drying carpets and upholstery in the industry. Our products will be expertly applied so as to be gentle on carpets and property, non-toxic for kids and pets, and our services will be delivered by trustworthy, friendly professionals. We provide superior residential and commercial carpet & upholstery cleaning services in Raleigh, Cary, Apex, Holly Springs, Fuquay-Varina, Garner, Wake Forest, Zebulon, Morrisville & the surrounding areas. © Chem-Dry of Wake County 2019. Independently owned and operated in Raleigh, NC /// Site designed by Kite Media.